Renowned couples Shtata Michy and Shatta Wale aren’t giving up on each other in what seems to most Ghanaians as a comic show as Michy warned Rosemond Brown(Akuapim Polo) to stay off her man. Last Friday, on Rhythmz Live with Berla Mundi, Michy stated that she is still single and her relationship with Shatta Wale is a mutual one that she is keeping for her son’s benefit. One can’t conclude on whether the two have broken up entirely but we can say they are just having issues with themselves. It can however be recalled that Rosemond Brown, disclosed in an interview that, she would want a one night stand withthe dancehall king, Shatta Wale. Voila!, last night July 8th, 2018 she got to meet Michy at the Ghana Football Awards. READ ALSO: Former AIDS Ambassador, Joyce Mensah Dzidzor Agrees To Receive Psychiatric Treatment After Pulling A Suicide Stunt. In a video that starred Rosemond and Michy, Rosemond was seen admiring Michy’s body and questioned Wale on why he would abandon such a bountiful body. Michy in the video asked whether she was the one who wanted to ‘f*ck’ Shatta. Rosemond replied stating that she has given up on that after seeing how beautiful her rival(Michy) looks. She is heard telling Rosemond Brown in twi not to try a meat that doesn’t belong to her. Per this video, it is somehow evident that the renowned couples are still into each other. 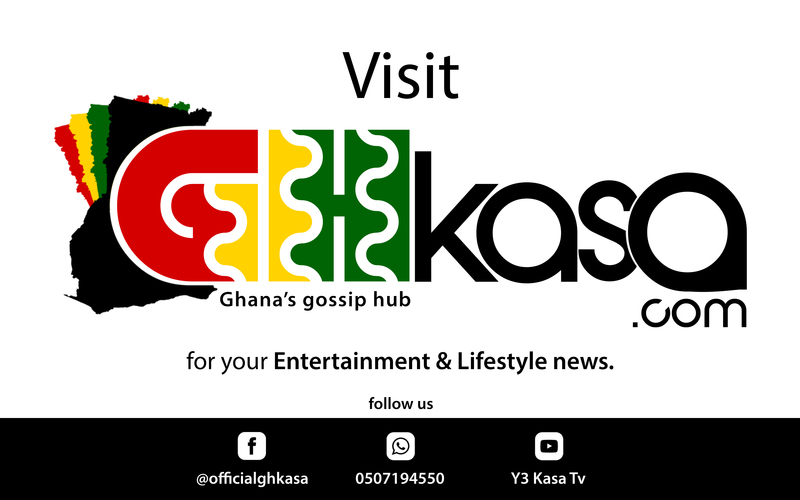 Your favorite blog, Ghkasa.com will follow the story keenly to keep you informed.